CAN WE DESIGN A NEW TECHNOLOGY PLATFORM FOR PRIVACY, TRUST, AND IMPACT? Most design is applied to things or ideas that already exist. 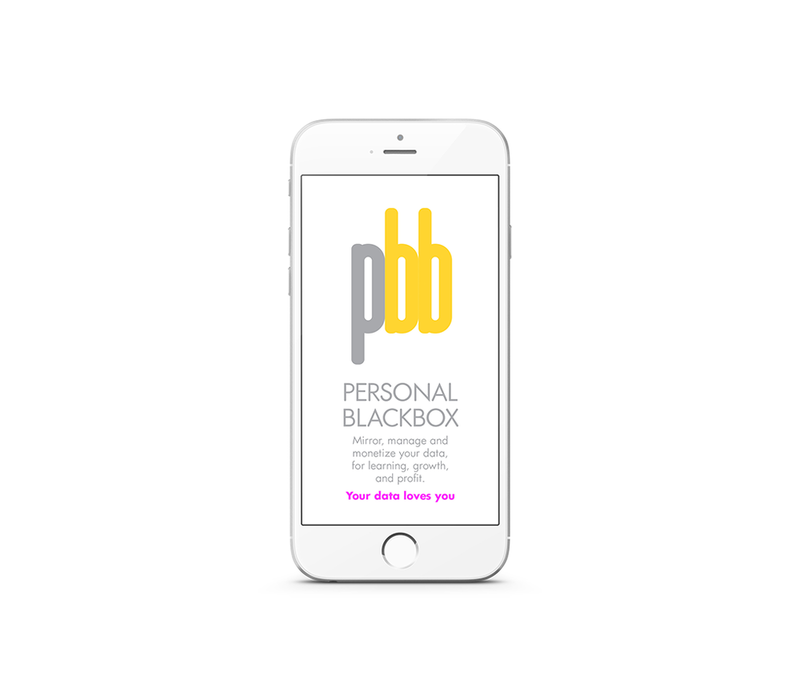 In the case of Personal BlackBox (PBB), we are designing a new category of legal, technical, and visual product. In this kind of system, everything is design. There is currently a black market for your personal data. Colossal quantities of personal data are accumulating everywhere online, creating risk for consumers and companies alike. Personal data is now recorded on corporate balance sheets as a legal and financial liability. The data is highly skewed and presents a growing problem for privacy as the volumes accelerate. PBB does one simple thing: it gives people ownership, security, and control of their personal data and the value it represents. The legal design of the PBB Trust is just as important as the design of the interface itself. The PBB Trust collects, audits, and secures the data of its members to ensure that only they have access to it. 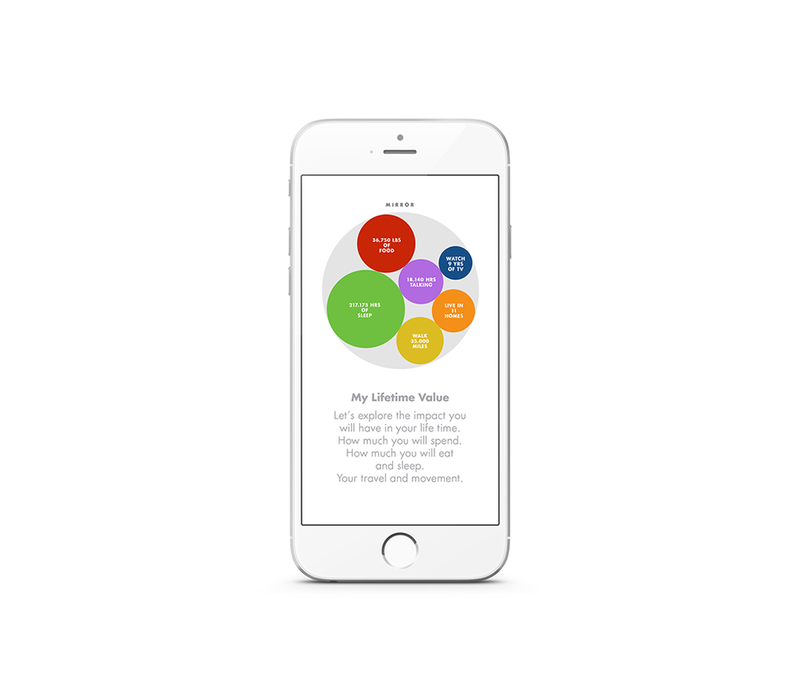 Because you own your data, you can assemble uniquely rich, relevant, and specific information about your needs, desires, goals, and behaviors. This inverts the premise that has led to the underground trade in personal data: you get the insights and benefits from your information, not some third party. No more black market.